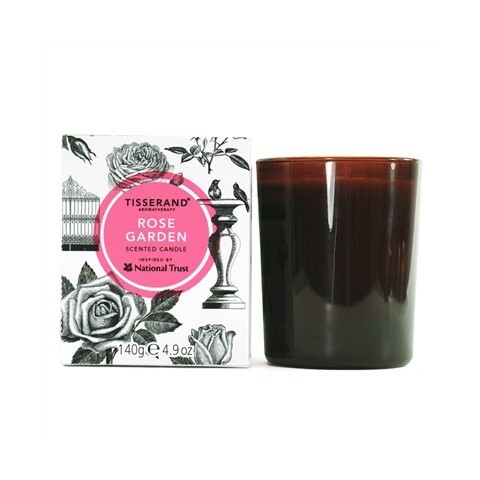 A unique collaboration combining Tisserand's botanical expertise with the rich heritage of the National Trust. 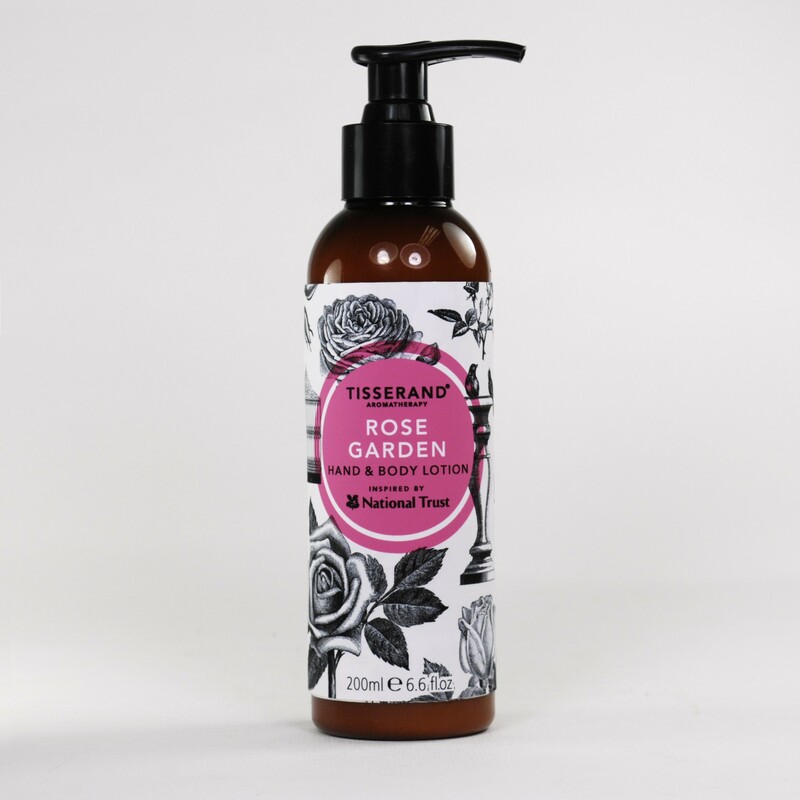 We have expertly blended our hand and body lotion with natural essential oils, extracts of rose and just a hint of sandalwood, known for its harmonising properties. 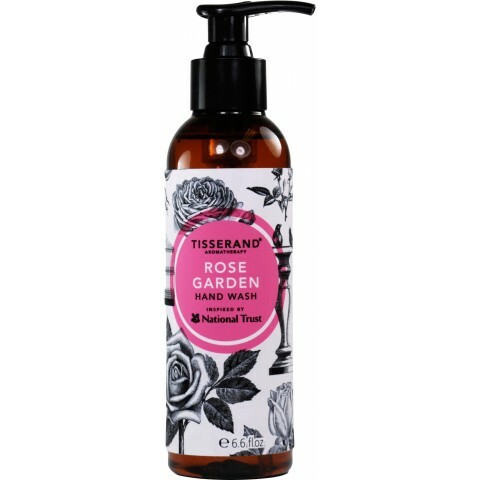 The delicate scent evokes a morning stroll through a dewy rose garden just as we experienced in the beautiful grounds of Polesden Lacey and Dunham Massey. 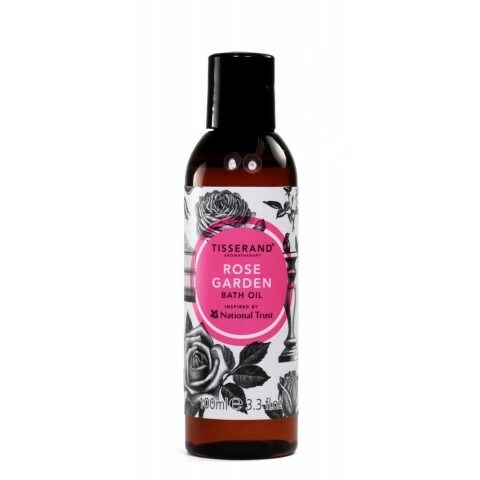 A rich yet light hand and body lotion to soothe and nourish your skin, enriched with moisturising shea butter and gentle jojoba oil. 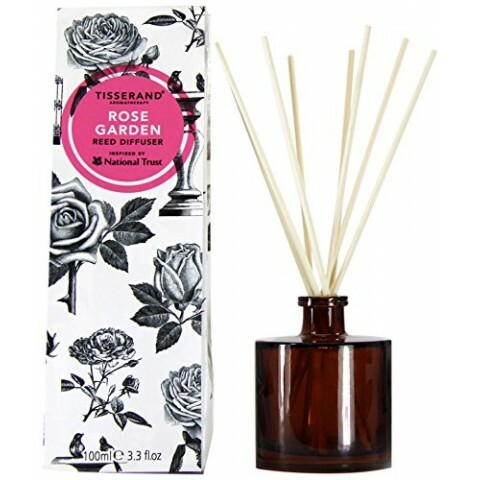 Love this, it smells great and is nice and thick so a little goes a long way! 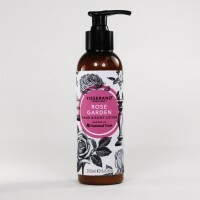 My wife just adores this hand/body lotion with it`s strong, rosy smell. 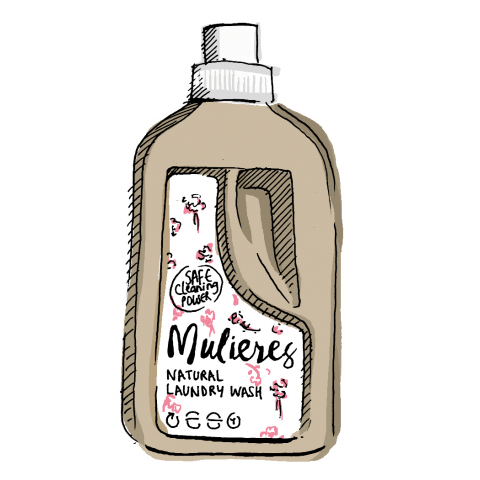 Very good value she claims.